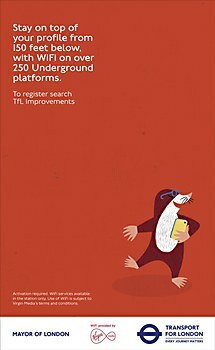 Don’t look now, but the London Underground has been making moves. 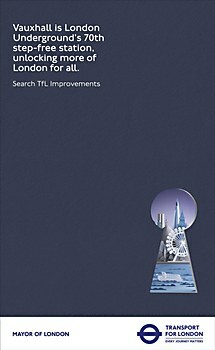 In the wake of all the improvements that Transport for London (TfL) has been completing on the city’s transport network, Londoners can now enjoy the convenience of step-free stations and take a Night Tube late into the evening—all while using Wi-Fi. 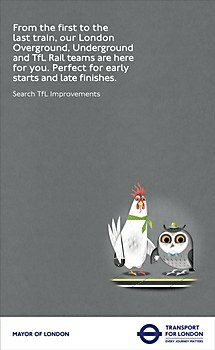 To advertise these new services for any Londoners not in the know, London-based ad agency VCCP created a poster campaign titled Master Improvements for TfL, its first since it was appointed the government body’s lead creative agency in May 2016. 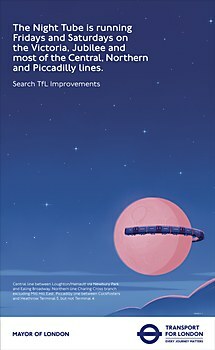 True to TfL’s iconic, graphic legacy, the campaign recruited a selection of London-represented artists to lend their skills to a series of simple illustrative posters. 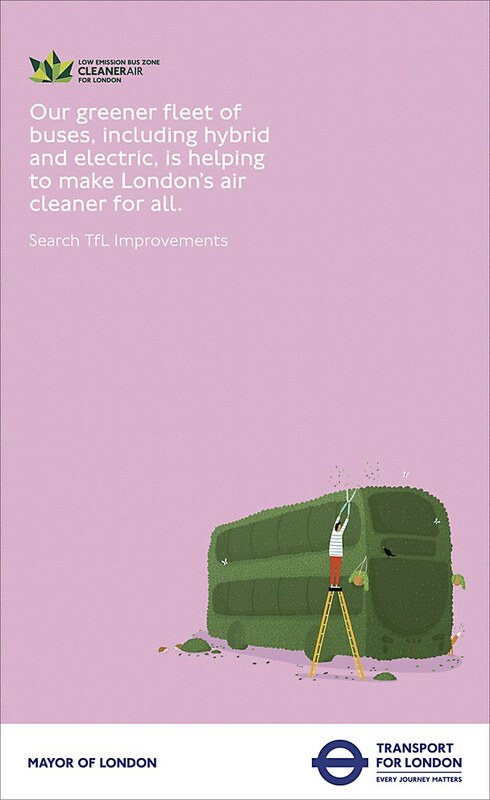 Londoners can see the first six posters from the series on tube cards and buses across the city, throughout the TfL network, and online and on Facebook. 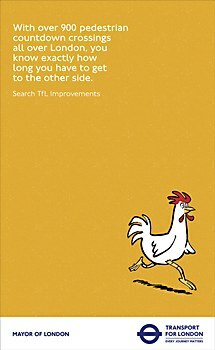 Further posters will be released over the coming months to continue informing—and charming—TfL’s customers. 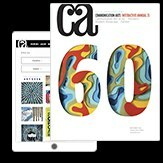 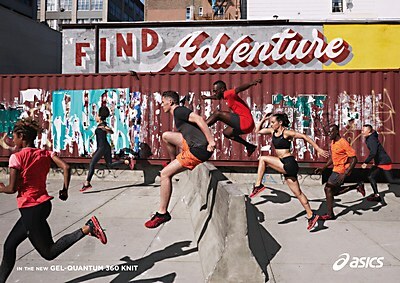 A running crew hits the pavement of Williamsburg, Brooklyn, in these print ads by ad agency 180 Amsterdam.